The Best Portuguese Schools Portugal - Lisbon, Porto and Algarve! The Best Portuguese Schools Portugal - Lisbon, Porto and Algarve! The best way to start learning Portuguese or to improve your Portuguese is by fully immersing yourself in the language in a Portuguese speaking country. From Portugal to Brazil, Angola to Macau (China) there are many exotic locations to choose from. 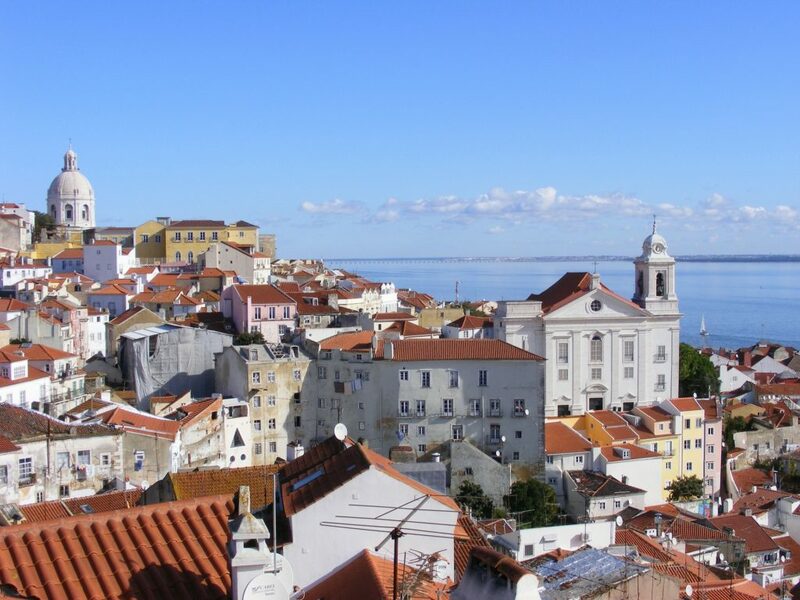 For many people Portugal is the best place to learn Portuguese, so our team of experts has put together a list of the Best Portuguese schools Portugal, including schools in Lisbon, Porto and the Algarve. Lisbon – Saldanha: located in the ‘uptown’ Saldanha neighbourhood, in a beautiful historical building, this school has over 50 years of language teaching experience. The school is accredited by Instituto Camões, which gives you peace of mind and assurance that the courses and teaching are of the highest quality. The school also offers accommodation options within a short walking distance from the school, making your studies and life in Portugal even more convenient! The school is surrounded by cafés and bakeries serving the most amazing pastries, and popular attractions such as Calouste Gulbekian Museum, are close by. The school will take you on wine tasting workshops, surfing lessons, and to a typical ‘fado’ restaurant. You will be immersed not only in the language but the culture too, and this is one of the key reasons Saldanha makes our top 3 Portuguese schools in Portugal. Central Porto: The city of Porto is edgy yet opulent and you will find this school in the heart of the city. A small school, the atmosphere is friendly and welcoming, offering accredited courses in comfortable classrooms. The teaching is communicative, enabling you to start speaking Portuguese from your very first lesson. This school is just a short walk from the Douro River and Ribeira neighbourhood, which means there are many things to do – right on the doorstep of the school. Taking advantage of this the school offers a great social activity programme and you can find a wide range of shops, cafes and restaurants just close by. 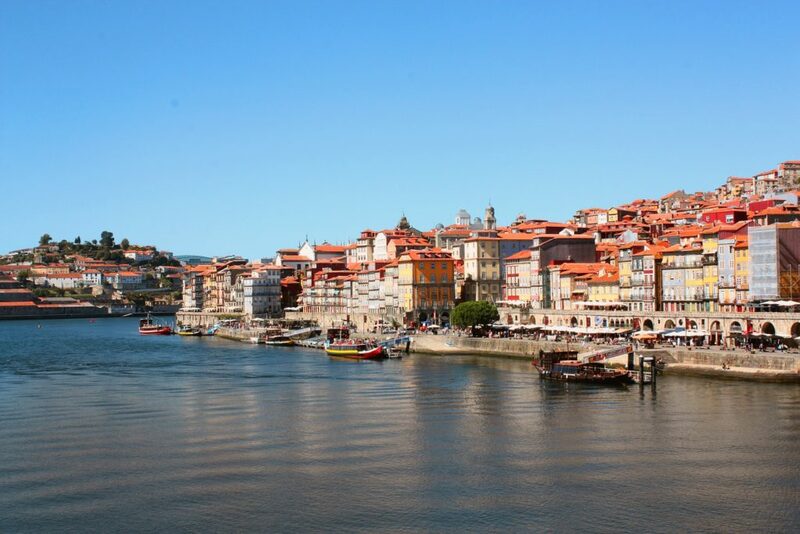 This is a great choice to explore Porto and the north of Portugal! 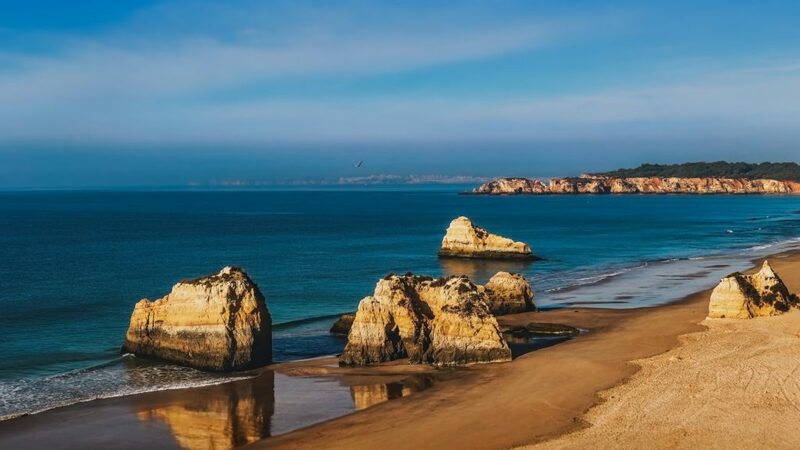 Central Faro: This school located in Algarve is accredited by EAQUALS and Instituto Camões and offers affordable Portuguese courses for all language levels. The school offers a dynamic and friendly atmosphere making it a great choice for beginners and advanced learners alike. The school is located in the heart of Faro on the sunny Algarve and close to the beach. There is much to explore in and around Faro. You can walk around the busy marina, enjoy one of its serene parks or visit great museums and charming churches. 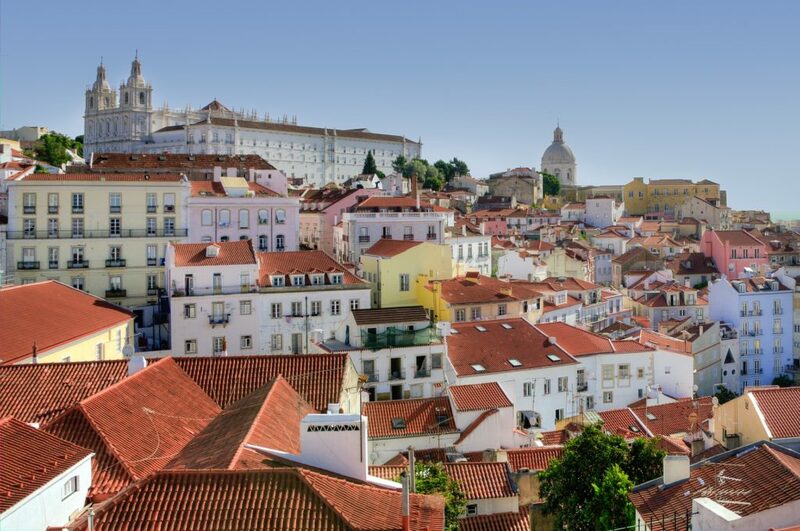 This city has something to offer for everyone and is an ideal destination for any Portuguese learner. So study Portuguese in one of our best Portuguese schools Portugal in Faro. How to Book a Portuguese Course? Please check our How to Book page for more information on the simple secure and easy online booking process. Check the location links to find more information on the Best Portuguese Schools Portugal. For information on any of our Best Portuguese Schools Portugal, please call us on +44 (0) 1273 830 960 or contact us. Our multilingual team will be happy to answer any question you may have.